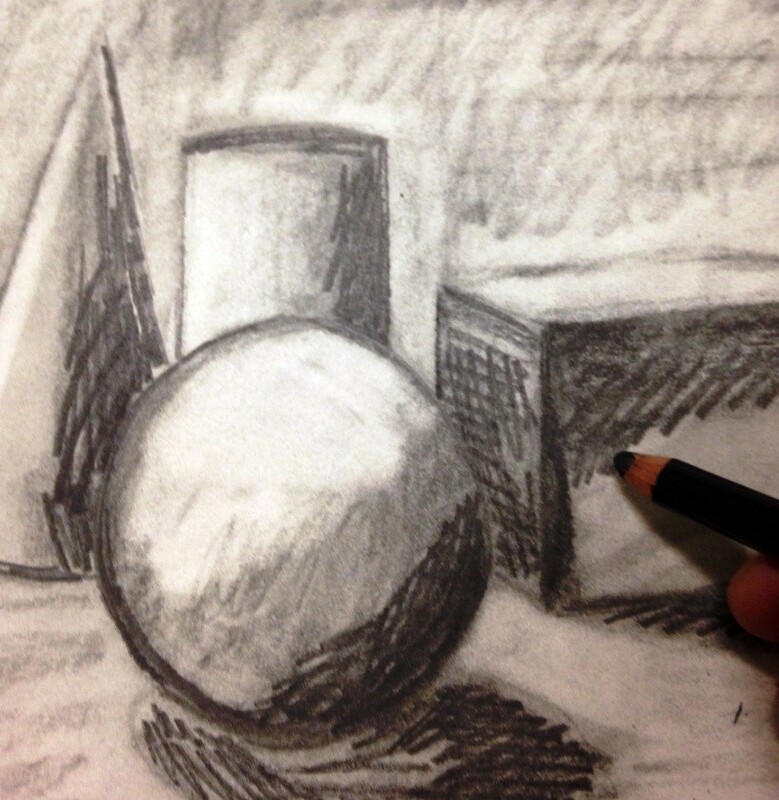 In this workshop, you will learn a variety of drawing techniques, including methods for creating depth, light, shadow and detail. We’ll take a look at drawings from our permanent collection and examine drawing techniques used by artists. No experience is required. Pre-registration required, call 757-8090 to register.